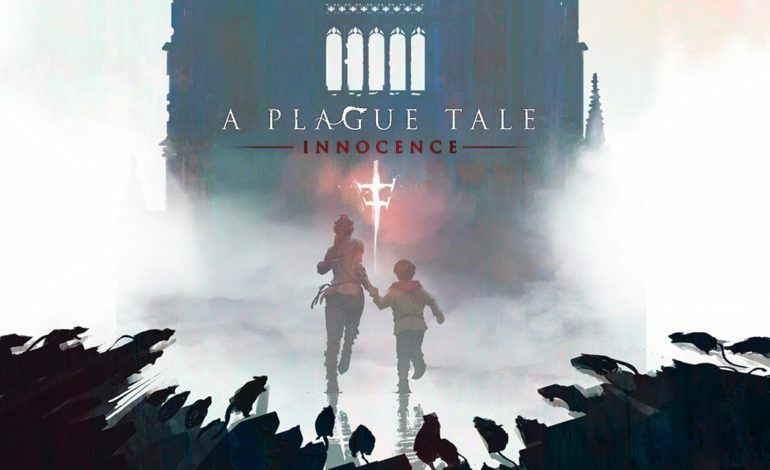 There have been many titles set in the Medieval era but not many take the point of view like Asobo Studio’s A Plague Tale: Innocence. This game is a third person action adventure title that combines stealth and exploration within a dark grim setting. During our coverage at this year’s E3 we got a behind closed doors look at the how the title portrays a plague ravaged France Kingdom and how the characters are forced to fight for survival. The game is set in 1349 where two young orphans Amicia and her younger brother Hugo are desperately trying to out run the Inquisition. If that wasn’t hard enough they also have to traverse through disease filled villages where swarms of supernatural rats roam each and every part of the land. The only defense payers will have against the massive waves of animals is light. Players must be creative when using and creating light fixtures such as bonfires and torches. Any kind of flame or light will keep the vermin at bay, but keep a torch for too long and the solders will easily be able to spot Amicia and Hugo even within the darkest of shadows. However, the rats can be used to your advantage because they are just as much an enemy to the solders of the Inquisition as they are to you.